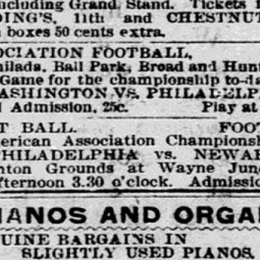 Inter-city exhibition games, and two US Open Cup playoff, were among the Christmas Day contests involving Philadelphia area teams one hundred years ago in 1915. 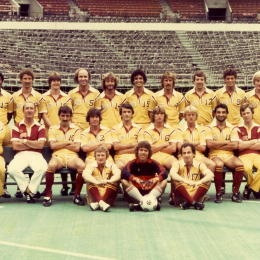 Philadelphia was central to the formation of the first two pro soccer leagues in the US, the National League baseball-backed American League of Professional Football, and the American Association of Professional Football, which played its first games before, and outlived, the ALPF. 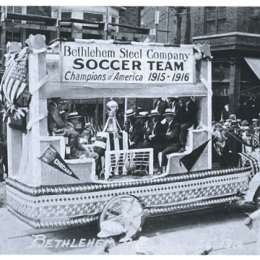 As the Union prepare to host their second US Open Cup final, a look at Philadelphia-area teams in the final throughout the history of the country’s oldest national soccer tournament, which has had local winners ten times since 1914. 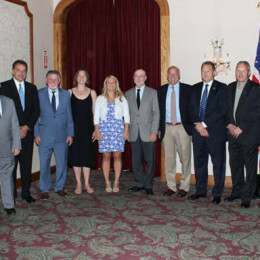 Bob McBride reports on the banquet honoring the 2015 class of the Southeastern Pennsylvania Soccer Hall of Fame. 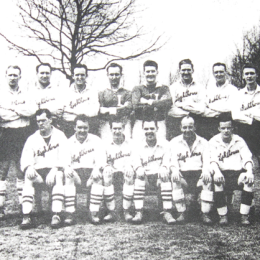 At 94 years old, Ray Lynch may be the oldest surviving Lighthouse Boys Club player. 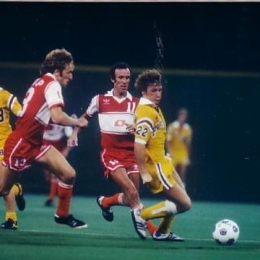 But his story isn’t just that of a Scotch-Irish immigrant playing the game of his father, it’s also part of the story of the movement of soccer in the US from its urban origins to the suburbs. 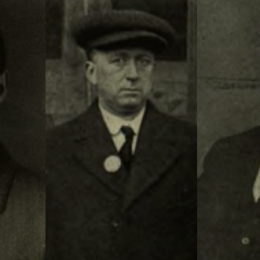 A look at the founding of the EPSA, originally known as the Foot Ball Association of Eastern Pennsylvania and District, in April, 1913, six days after the founding of the United States of America Football Association, known today as the US Soccer Federation. 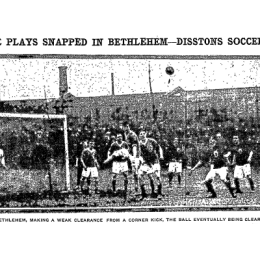 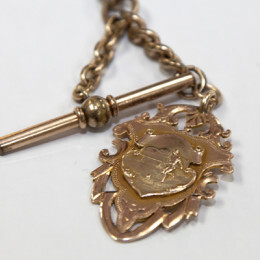 Last Friday, a 103-year-old championship medal won by a Scottish goalkeeper in Philadelphia returned to the city to the Southeastern Pennsylvania Soccer Hall of Fame. 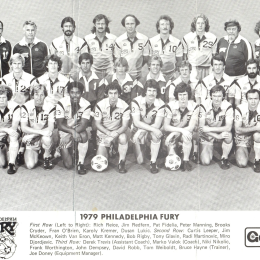 Here’s the story of the goalkeeper who won that medal and how it came back from Scotland to Philly.